Expansion module with standard 2.54 mm connectors for connecting your own peripherals easily. 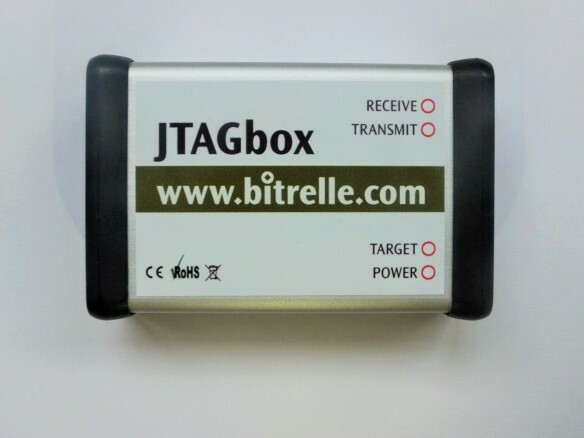 It also provides a standard JTAG connector. For Rapid Prototyping needs you can easily design your own peripheral boards. Therefore we offer EAGLE® PCB CAD system circuit diagrams. So you don’t have to design and debug a complete controller board. Just design your specialized components and deliver as quickly as possible to your customers. Our developers know that comprehensive but as short as possible documentation is a key issue for fast development efforts. So that is what we do, we give you all the information you need.